Help our clinical research team turn this medical innovation into a safe, effective treatment that will change and save lives. And get paid. Malaria kills approximately 800 children under 5 every day. Participating in this trial means you may be helping to reduce this number for generations to come. The study is being run by two leaders in WA medical research, The Lion’s Eye Institute and The Harry Perkins Institute. Dr Fred K Chen from The Lion’s Eye Institute is one of the leading medical researchers and specialist doctors in Australia. He is the study doctor for this trial. We’re a world leader in clinical research and bringing safe, effective medications to the market. 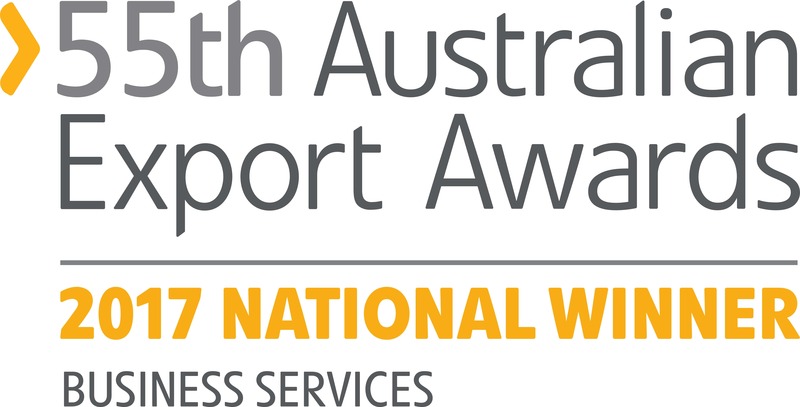 We’re a regular winner of national awards such as the Australian Export Awards.